We believe in the power of sport to change lives. 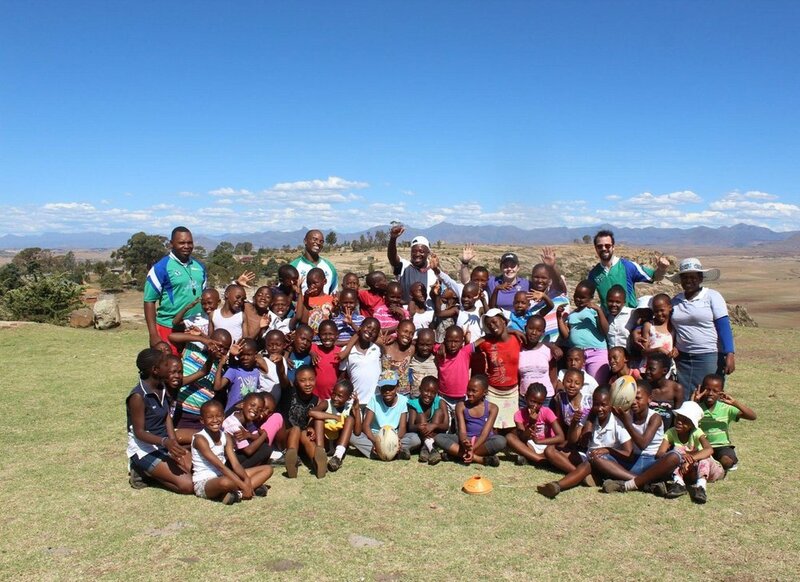 At the Lesotho Rugby Academy, we teach kids important life skills whilst introducing them to rugby. We aim to encourage kids to act responsibly, on and off the field. We are fortunate to have some fantastic individuals working tirelessly with us, based both in Maseru and in the UK. They act as role models for our students. Since October 2014, we've worked in over 50 schools and more than 3,000 kids have graduated our programme. 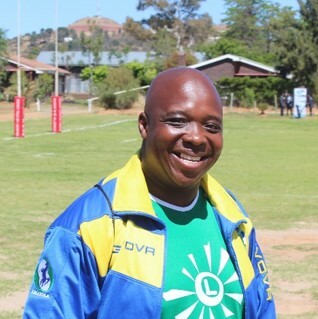 Meet some of our graduates, and let them tell you what the Lesotho Rugby Academy has done for them. 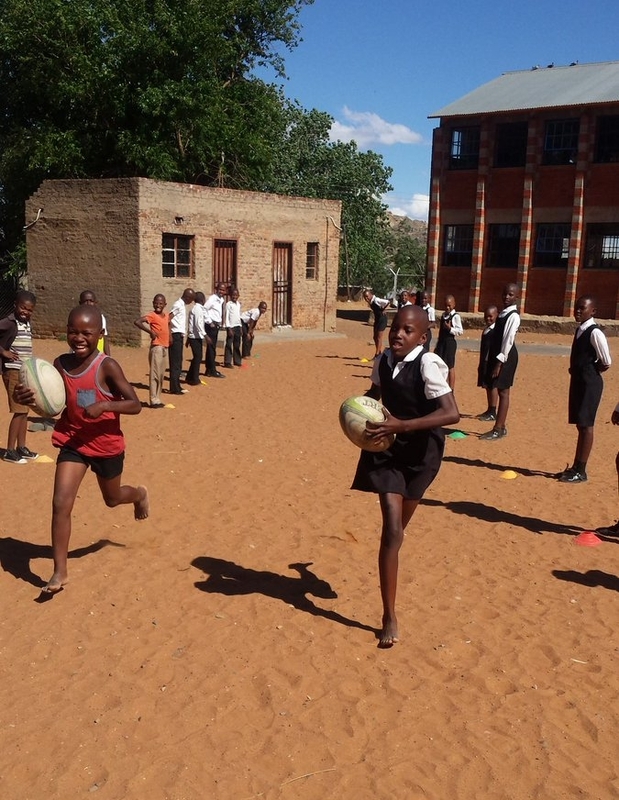 Over the last two years the Lesotho Rugby Academy, in collaboration with the Federation of Lesotho Rugby, has been refining our ten week syllabus. 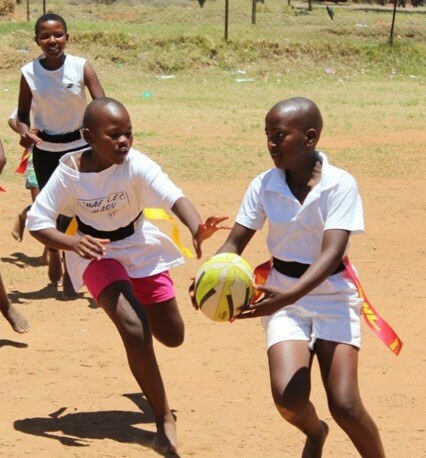 Each week, our coaches work with girls and boys from our schools to introduce the kids to rugby. In partnership with the FLR we are developing the sport at the grass-roots level and ensuring the players of the future are more experienced when representing club or country. More importantly, each session includes important lessons in key social and health issues such as HIV, healthy diets, smoking, drinking and gender equality. Through these lessons we emphasise our three key pillars - commitment, communication and respect. The message: being a rugby player means living a responsible life, responsible on and off the field.